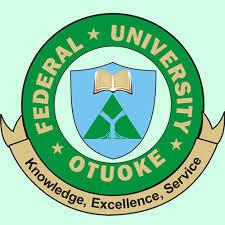 Federal University Otuoke, FUOTUOKE Second [2nd] Semester Examination Time-Table for 2018/2019 Academic Session In PDF. The Senate of the Federal University Otuoke, FUOTUOKE at its 54th Meeting held on Thursday, August 30 2018 approved and published the Second Semester Examinations for the 2018/2019 Academic Session. According to the Time-Table the examination is expected to commence on Monday 17th September, 2018. Examination is scheduled to end on 5th October, 2018.